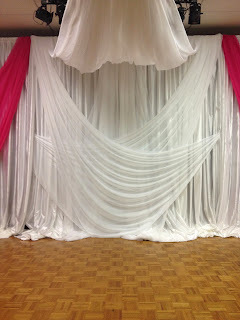 ft the middle section of the backdrop in white with a sheer canopy over head for the couple to stand under for the wedding. Uplighting provided by Grooms family business MPI. 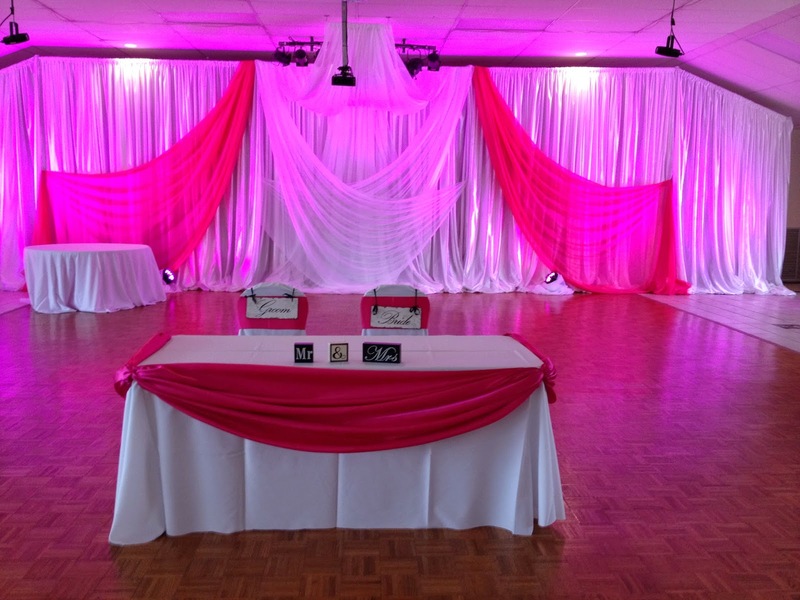 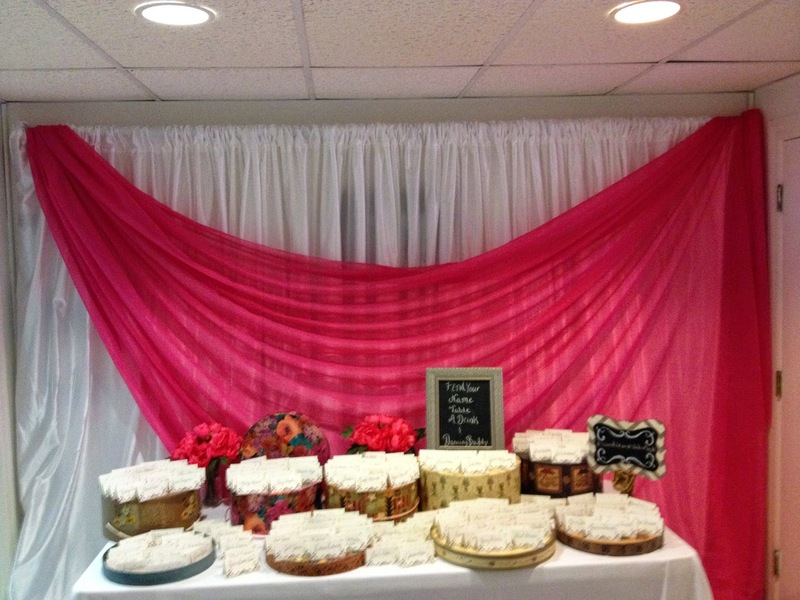 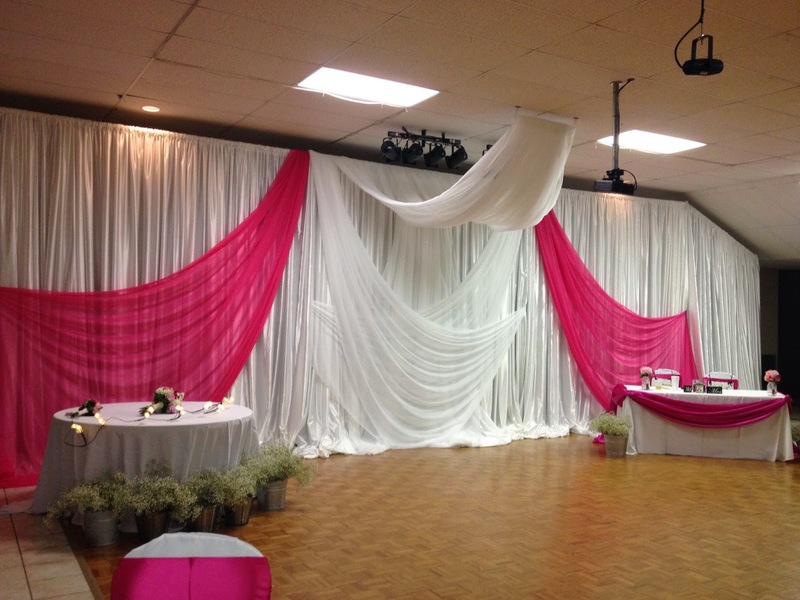 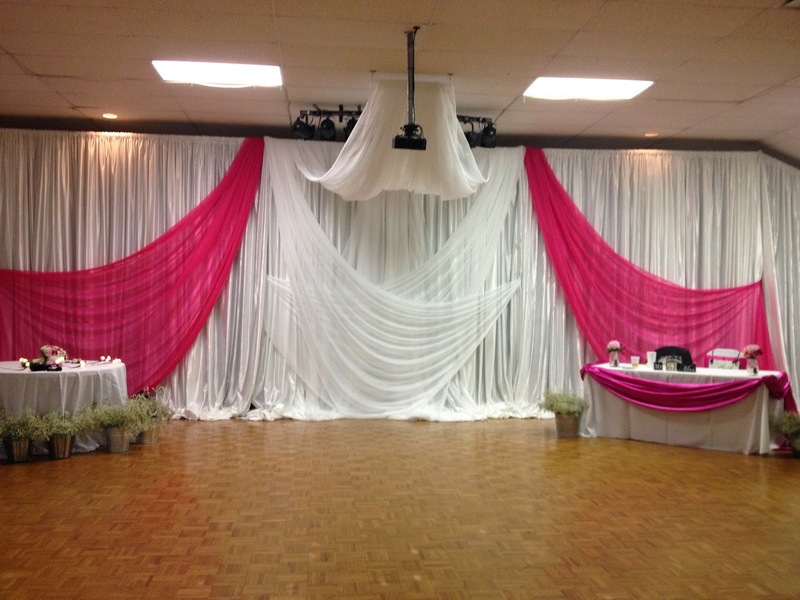 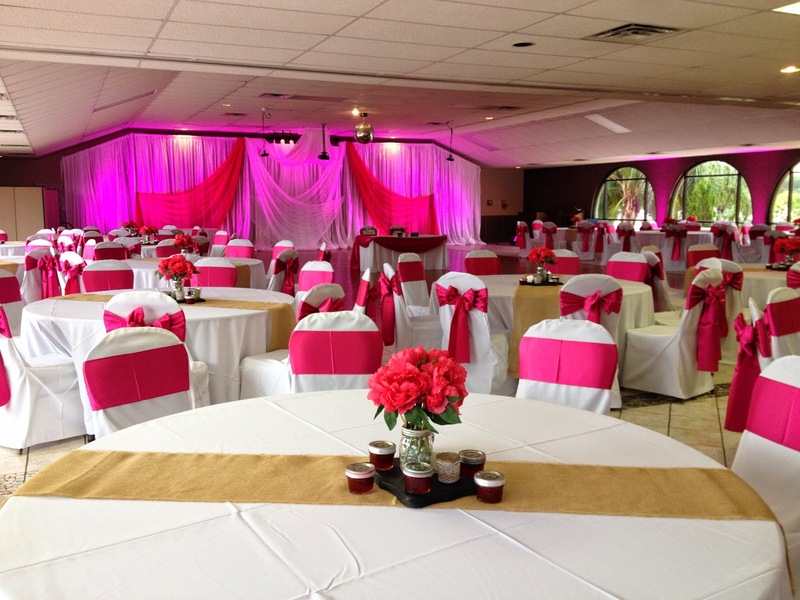 Party People Celebration Company is located in Lakeland Florida, and provide Elegant fabric backdrops and canopies through out Central Florida. Visit our website http://partypeoplecelebrationco.com for more photos of our work, to have us decorate for your event email partypeoplecc@msn.com, or call 863-255-2025.